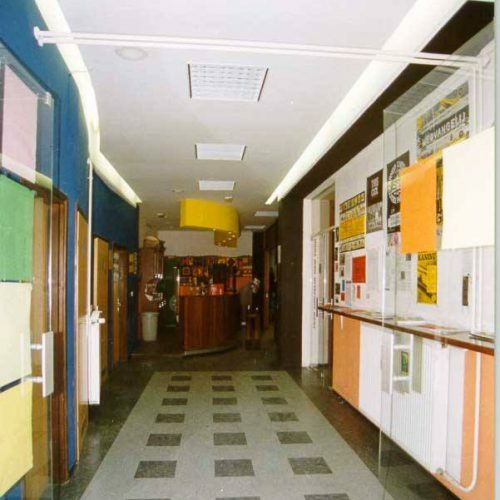 The eMCe plac club has been a hot spot for youth for years. They co-create the exterior as well as the program that includes content they are passionate about. 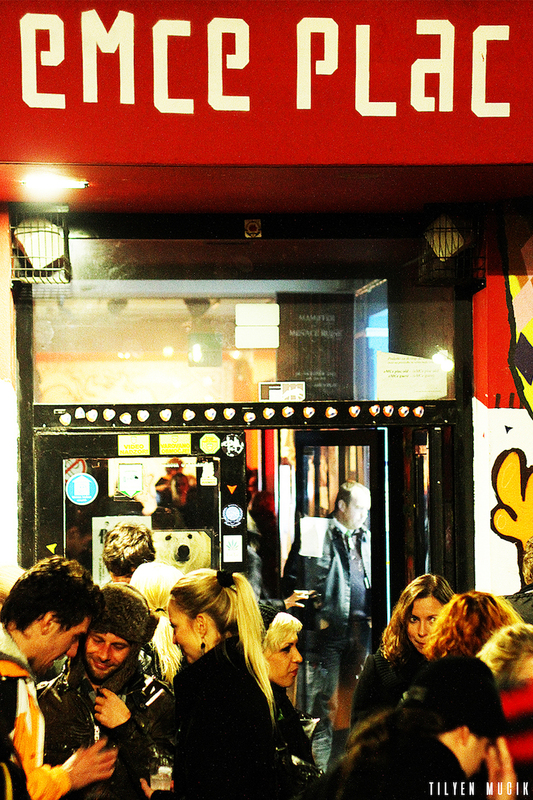 It’s an alternative club where new cultures and fresh ideas arise and a space where different subcultures co-exist. 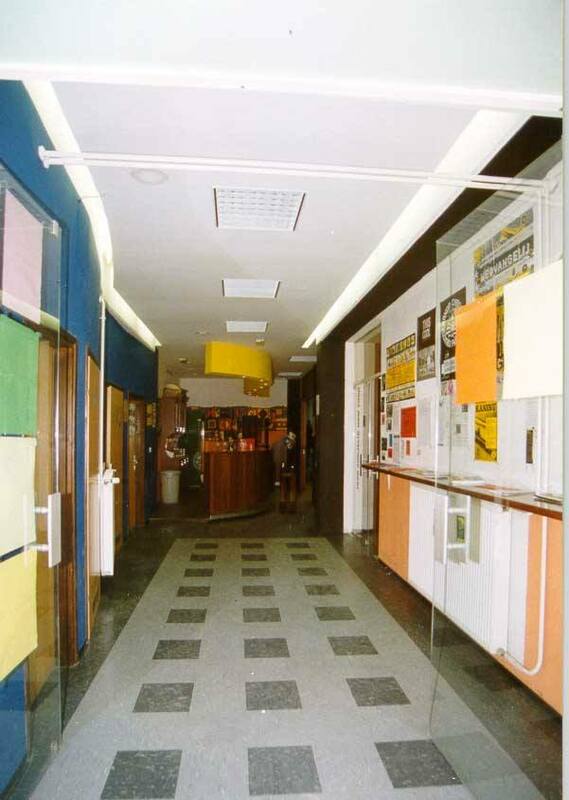 The club consists of the café, gallery and a versatile space for concerts and theatre activities and where various workshops, educational and social activities, sport tournaments and other social and club nights take place. The varied program is regularly on and gives room to often overlooked or unwanted sub-cultures. 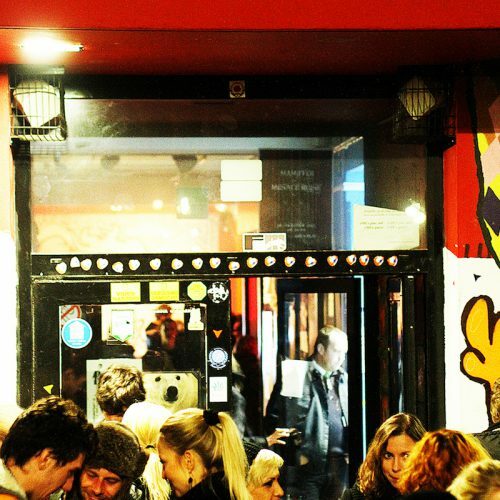 Under the patronage of the eMCe club more than 40 concerts are organized yearly along with over 90 themed club nights and 10 gallery exhibitions. The main part of the cultural program are concerts of various musical genres, where unknown bands from Velenje, Slovenia and abroad gain experience and the opportunity to introduce themselves. The gallery, which has been opened as long as the club, is where young or more established visual artists exhibit. The eMCe club has based their work on the principle: Youth for youth since the beginning. 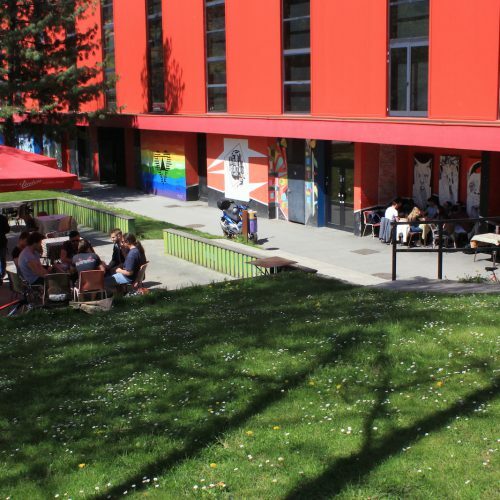 It offers youth a quality place to spend their free time, to use the space for interests, gives them a varied selection of alternative youth culture and the chance to help with program creation and to realize their own ideas and education. By participating in different fields, as in administrative, technical, organizational, promotional work, youth gain informal experience and increase their competencies. The emphasis is on integration of youth with less opportunities, and by doing so they integrate more easily into social happenings. 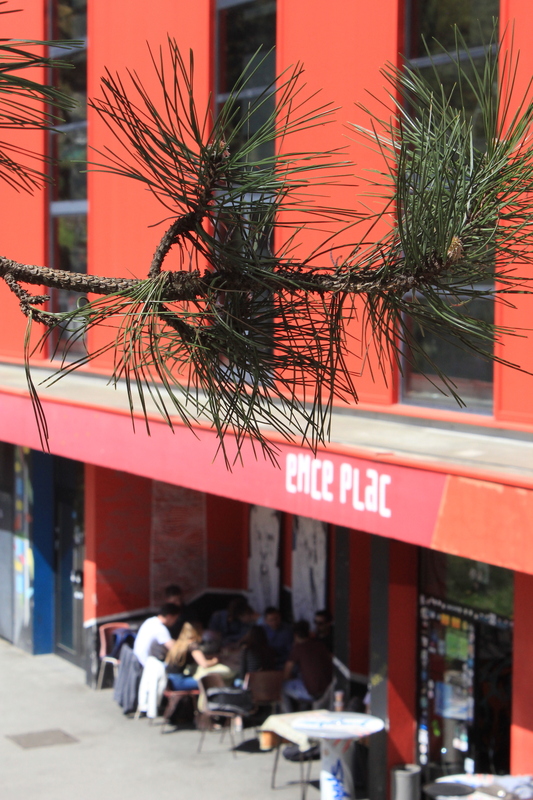 Through years of operating, many alternative societies have emerged that operate in eMCe plac. 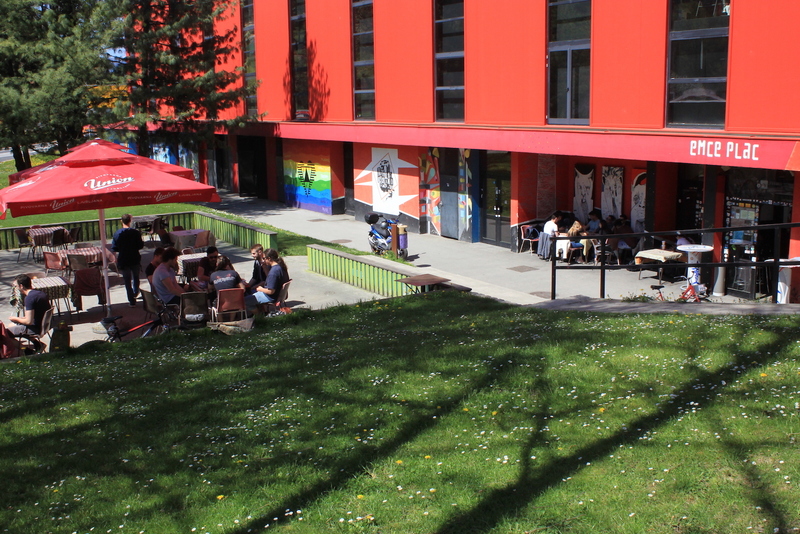 The youth cultural club eMCe plac is a unique product of the close cooperation between the Velenje Youth center and Šalek student club. 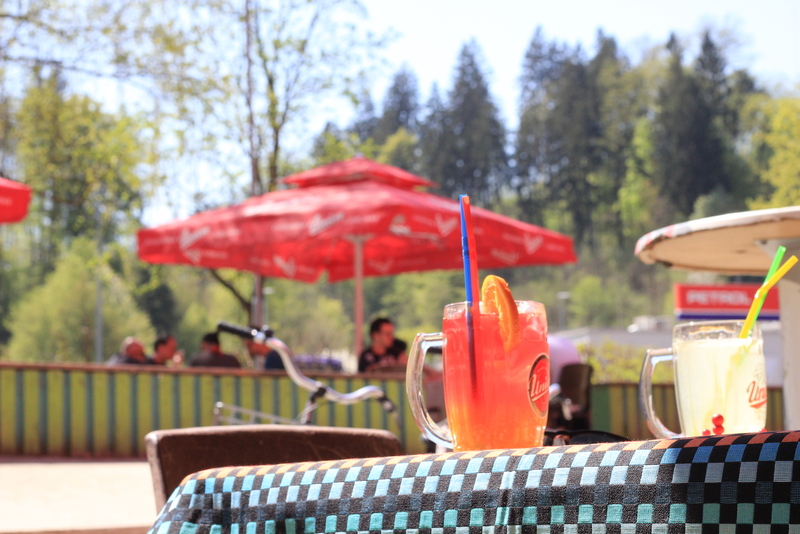 The eMCe plac is a place with a soul that each generation transforms and makes its own. 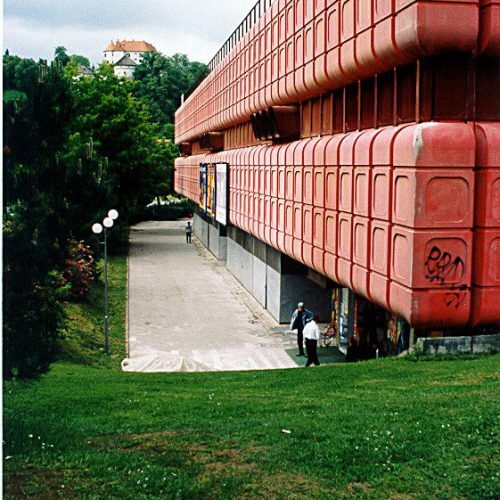 Today’s eMCe plac space was settled in 1996, when the Municipality of Velenje gave the youth, on their initiative, the space behind the Red hall. The idea came from the need to have an alternative youth club, where youth could spend their free time, create content, have fun and hang out. 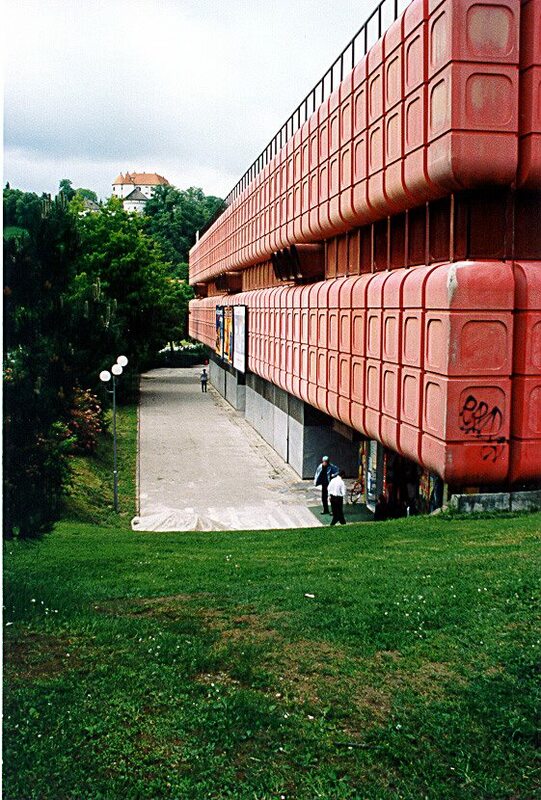 In this time Velenje’s young broke new ground and founded the first youth center as an institution in Slovenia, they wove a strong local network and started a cooperation that has remained till now. 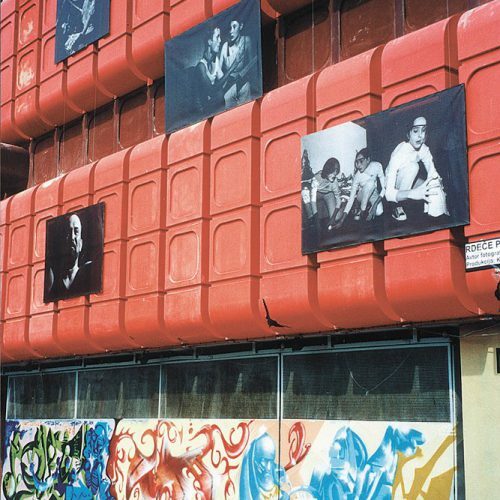 When the Velenje Youth center moved, the space in the Red hall freed up and the time came for fresh ideas and new plans. 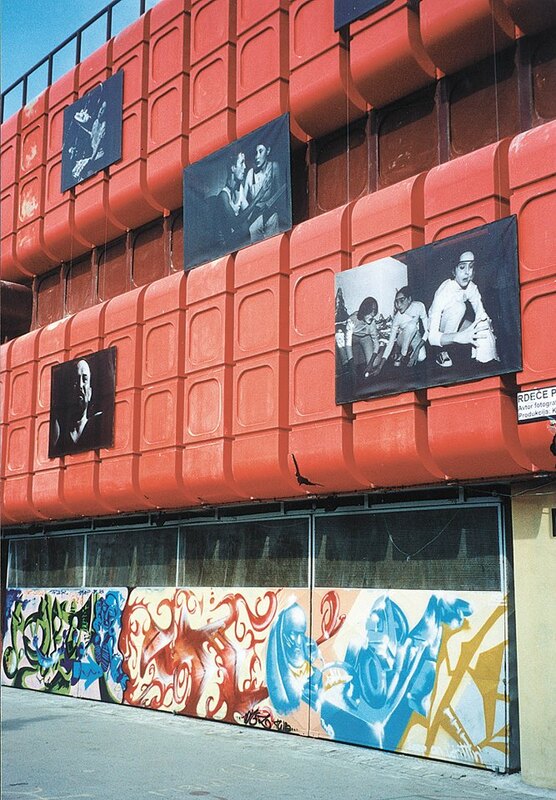 These plans were devised by key agents on the youth scene: Velenje Youth center, Šalek student club, and Youth council Velenje. A unique product of a close but independent cooperation is the creation of the eMCe plac institution in the year 2008 with the intention to not make profit but to improve the quality of life of young people, specifically in the area of organization and execution of youth interests ranging from sports, education, social work, culture and art, publishing, international cooperation, youth tourism, educational system and information. 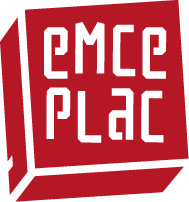 The eMCe plac institution took over management of the club in 2010 and ever since then takes care of staff, development of the club, program and event organization and the bar. 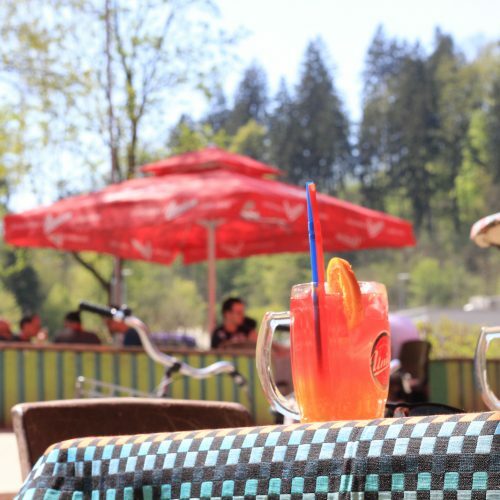 It cooperates with other youth organizations and societies (LINK DO DRUŠTVA), with organization and technical implementation of projects as well as applications to municipal, national and European tenders. Youth have been welcomed from the beginning to co-create the program, implementing their own ideas and education. 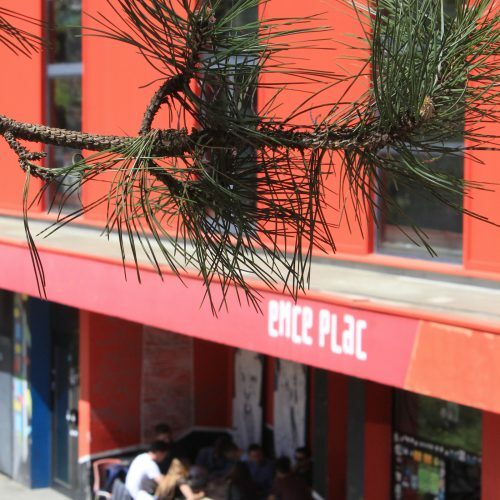 The eMCe plac club is a place where they can spend their free time, visit events and enjoy the varied selection of alternative youth culture. To this day over 300 waiters have worked in the eMCe plac club, there have been 400 program participants and 100 000 visitors. The club has carried out more than 600 concerts, of known and unknown artists, 200 art exhibitions, 1500 club nights and other youth program content. In the year 2018 the eMCe plac institution carried out a long planned renovation of the website where you currently are. Old website is currently unavailable due to technical difficulties.